Some of the most breath-taking architecture, art, and ancient culture exists only a short train ride away from the bustling metropolis of Tokyo. What was once Japan's ancient capital has in many ways been frozen in time, waiting to be discovered. 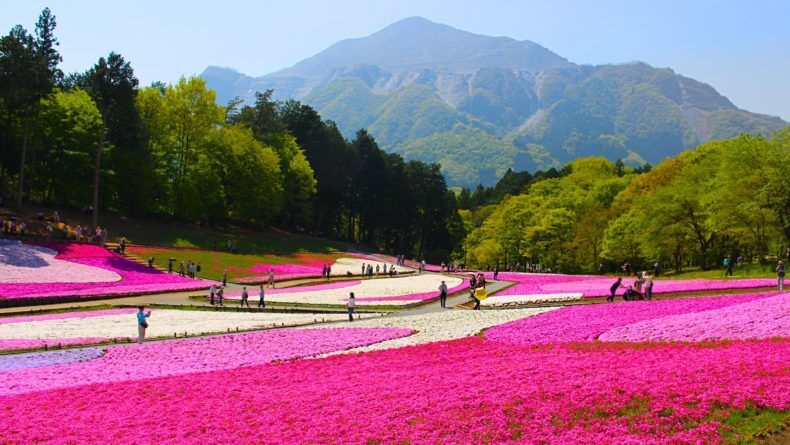 Head south out of Tokyo on the train and you’ll find yourself in Japan’s second largest by population city, Yokohama, within minutes. Head further south again and suddenly you’ll emerge into an ancient town of Buddhist temples, bronze statues, gardens, and ocean views. A trip to Kamakura is one of the best ways to spend a weekend away from the deafening roar of Tokyo life. 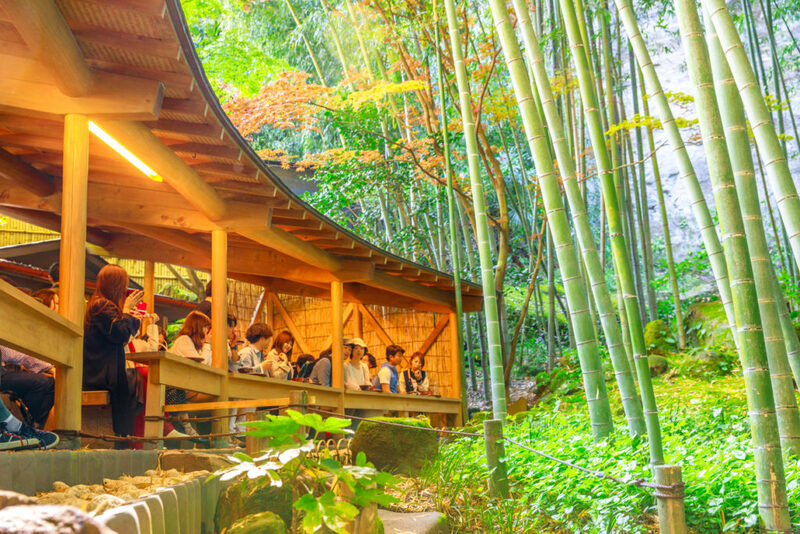 Home to its very own bamboo groves and historic shrines, Kamakura is very much the Kyoto of the East, with as much charm and beauty as can be found in its more famous counterpart. 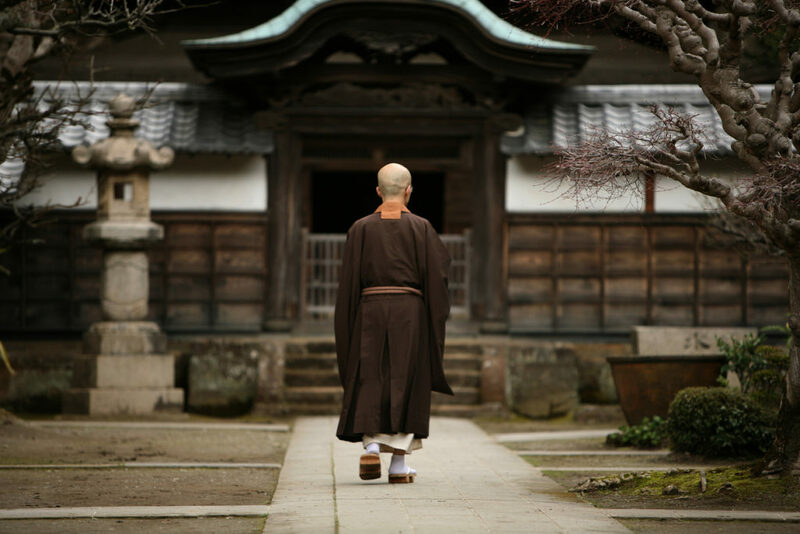 A Buddhist monk in the courtyard of a monastery in Kamakura. Many know that the old capital of Japan was Kyoto, but fewer know that the nation has had many capitals, one of which was Kamakura – during the aptly named Kamakura period of 1185–1333 CE. This was the period of Japanese history which saw the rise of the samurai class, the expansion of schools of Buddhism across Japan, and the beginning of intense Japanese feudalism. 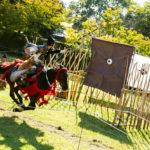 So much of what is globally famous in Japanese ancient history occurred or began during the Kamakura period, making this town rich in fascinating and tantalizing local history. Kamakura was Japan’s capital during the two famous Mongol invasions of 1274 and 1281, which were both largely thwarted by a “divine wind” in the form of a typhoon. Kamakura is very much the Kyoto of the East, with as much charm and beauty as can be found in its more famous counterpart. Because the Kamakura period gave rise to the popularity of Zen Buddhism, as well as several other schools of Buddhism in Japan, the great Daibutsu bronze Buddha statue of Kotokuin Temple was erected in 1253 – and this statue still stands today as the crowning tourist attraction of the area. The Kamakura period was defined by its feudalism, with the warrior (samurai) class swearing loyalty to their shogun, the first of which, Minamoto no Yoritomo, had his seat in Kamakura, establishing it as the capital. His grave is now situated only a hundred meters north of the site where the palace of Kamakura had once stood. A lot of what makes up Kamakura sightseeing is its history, and that means a lot of shrines and temples. 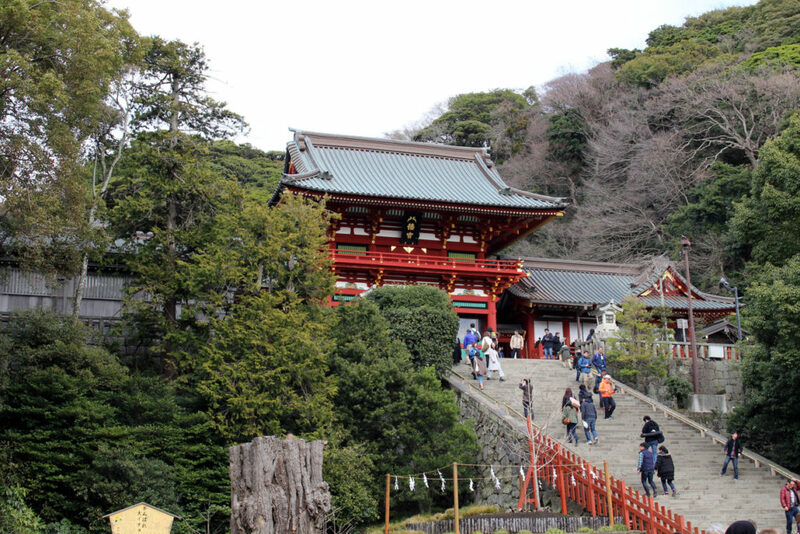 However, because of the development of Buddhism during the Kamakura period, each shrine and temple has something very unique about it that truly makes each one worth visiting, exploring, and studying. The town is small and manageable, and it’s easy to get around on foot. If you arrive early in the day, you can make a perfect summer walking day moving from shrine to temple to garden, making stops along the way for food, coffee, and souvenir shopping. Kotokuin (高徳院): The number-one tourist destination of Kamakura is also the best thing to see first — despite the crowds! In the beating heart of this open-air temple stands the, perhaps, best-known bronze Buddha statue in Japan: the Kamakura Daibutsu. Tourists at Kotokuin, the home of the famous Kamakura Daibutsu. Although it was originally housed indoors and was moved outside around 500 years ago, it has sat proud – inspiring and drawing gasps of awe from monks and travelers – since 1253. The statue makes for one of the most beautiful photography spots in the town, especially in the spring when the cherry blossoms are in full bloom. 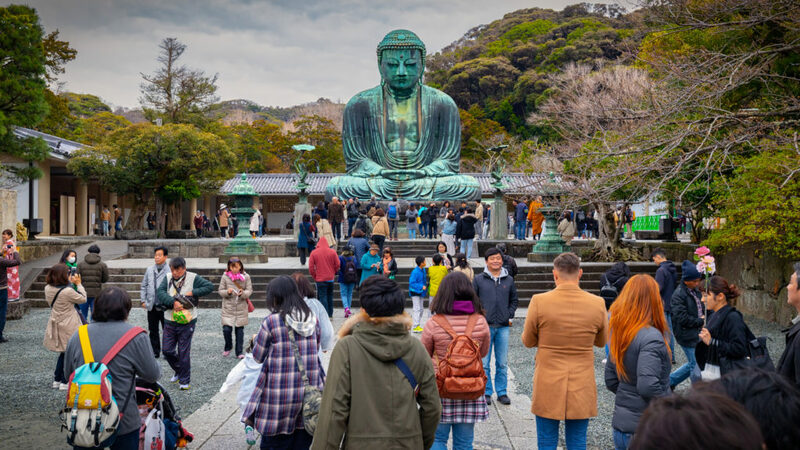 While the world around it has changed, been destroyed, and rebuilt, the Daibutsu has remained steady as the symbol of Kamakura and is a must-see piece of history. Tsurugaoka Hachimangu (鶴岡八幡宮): Despite the incredible and lengthy history of the town of Kamakura, this beautiful temple and its grounds actually date further back than the former capital itself, having been originally built as a Shinto shrine in 1063 – three years before William the Conqueror stormed Britain. The temple that stands now has been there since 1828 and is one of the most grandiose and pleasant places to wander and breathe deep in Kamakura, with several buildings, smaller shrines, gardens, and ponds to discover and admire. The name itself comes from the Shinto deity Hachiman, protector of the samurai. The shrine complex of Tsurugaoka Hachimangu of Kamakura. Hokokuji (報国寺): A very easy walk from Tsurugaoka Hachimangu takes you to a small temple of one of the sects of Buddhism which rose during the height of the Kamakura period, Rinzai Buddhism. The temple is far from as grandiose as its sister, but it is surrounded by an incredible bamboo grove identical to that found at Arashiyama in Kyoto. Tourists enjoying green tea at Hokokuji Temple surrounded by its bamboo forest. While Arashiyama is far more famous, this grove is, as a result, far quieter and more serene. 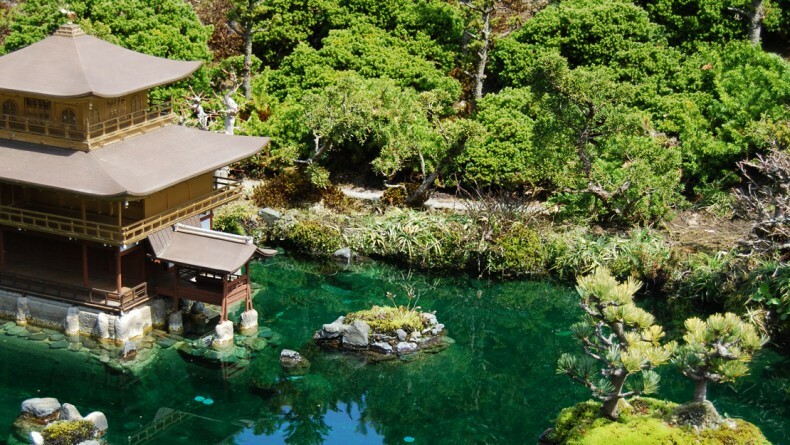 It even contains a tea house which serves traditional matcha – the enjoyment of which perfectly pairs with the tranquil surroundings you find yourself in. Hasedera (長谷寺): The statue that battles with the Kamakura Daibutsu for the title of the coolest statue in Kamakura is the wooden sculpture of the goddess Kannon, an eleven-headed statue that is incredibly impactful and powerful in its appearance. Unlike the Daibutsu which sits in the open air, the Kannon statue hides inside the Hasedera Temple, which is the temple for yet another distinct sect of Buddhism which came out of the Kamakura period: Jodo Buddhism. This is one of the most distinct and authentic temples, with an atmosphere far less touristy and far more ancient and spiritual in its atmosphere. This is enhanced by its dark halls, statues, and bookcases. 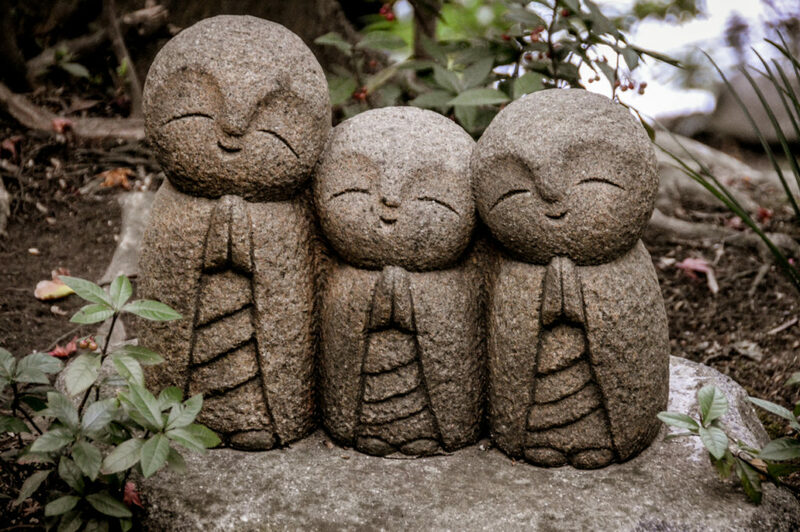 Jizo statues at Hasedera Temple in Kamakura. 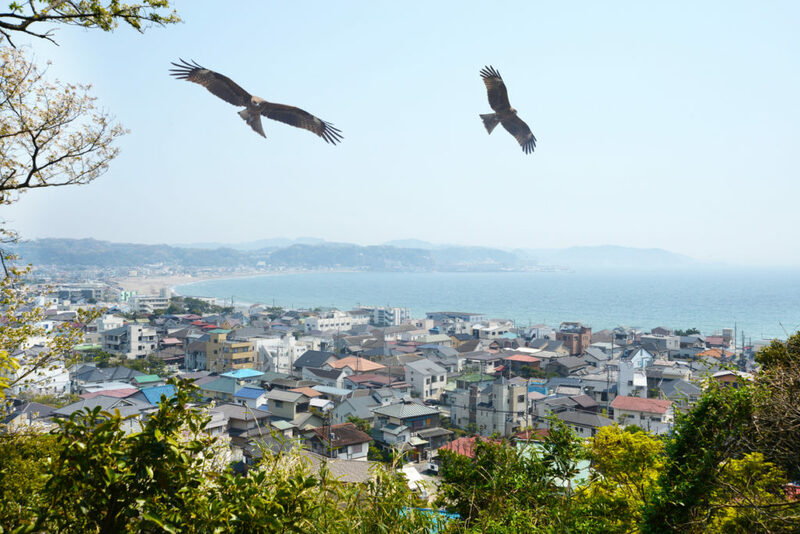 Enoshima (江ノ島): The Kamakura area, however, is not all about temples and shrines. At the very edge of Kamakura is a tiny island, connected via a bridge to the mainland. 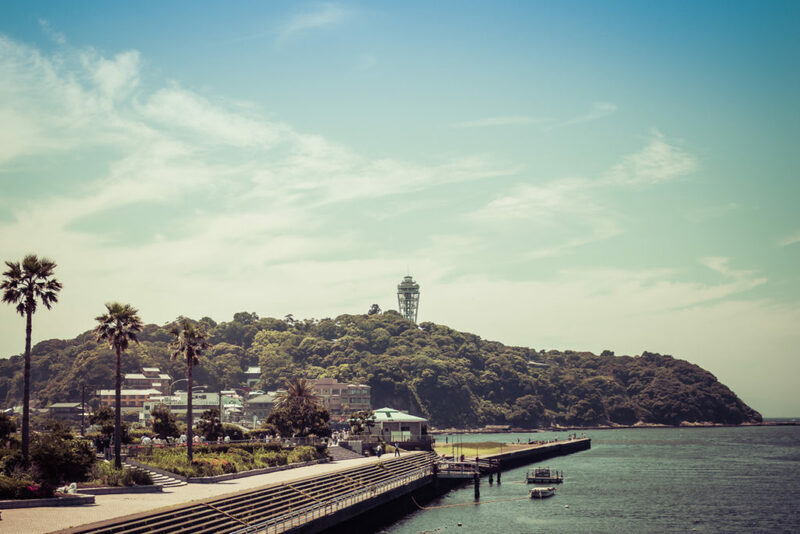 Enoshima has a lot to offer, and all can be seen within an afternoon. On the mainland side of the bridge is an aquarium, and the island itself houses its own shrine and garden to explore, as well as an impressive lighthouse, turned observation tower which grants a view of the island and beyond. A peaceful stroll around this island is especially ideal for families and couples to enjoy together. 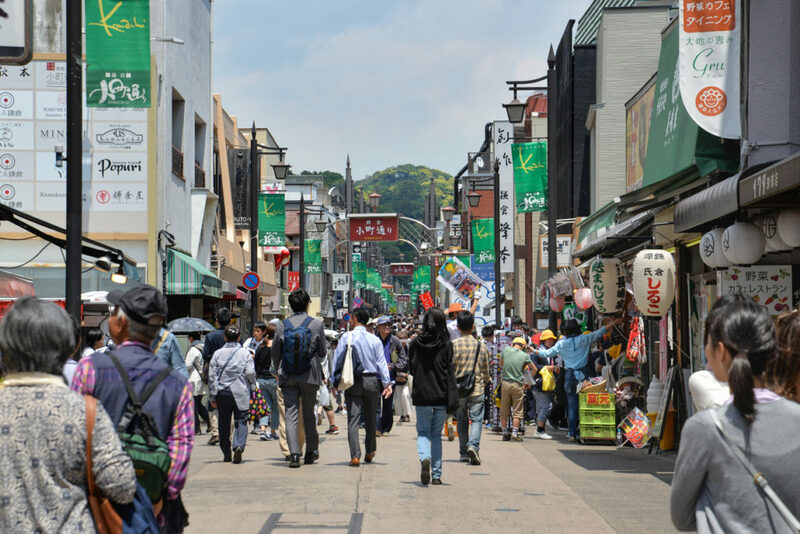 Kamakura is a relatively small town, especially compared to its neighboring city of Yokohama and especially when it comes to shopping, but even so, there is a surprisingly delightful amount of places to enjoy buying a few things here. Needless to say, much of this takes the form of unique souvenir shops and charming independent boutiques. Komachi-Dori (鎌倉小町通り): Right in the heart of Kamakura, its entrance framed proudly by a tall red torii gate, is Komachi-Dori, a street often overflowing with excited tourists enjoying take-out coffee, ducking in and out of boutique stores, and buying crepes from food carts. People walking along the famous Komachi street in Kamakura. Omachi (大町): Two townhouses make up a charming little shopping area of eight stores, which can be found a short walk from Kamakura Station. Inside this pair of houses, you’ll find Books Moblo, a wonderful independent bookstore which champions Japanese books from beyond the metropolis of Tokyo. 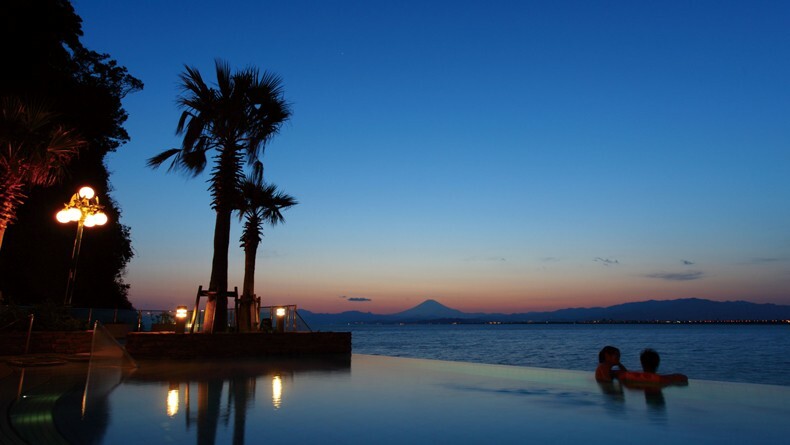 Being a delightful little tourist spot, the local restaurant scene of Kamakura almost seems to have worked together to guarantee a spectacular range of food options, from local and traditional fare to authentic French and Italian cuisine. 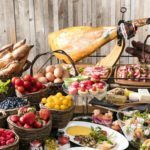 Of course, local Japanese food is abundant and Kamakura has a lot to offer regardless of your budget, but if you are after something more European in flavor, there’s definitely something to tickle your taste buds. Tamagoyaki Ozawa (玉子焼 おざわ): Tamagoyaki, literally meaning “cooked eggs,” is a unique local omelet recipe which this restaurant specializes in. The omelets served with a side of rice and miso soup, ramen-style, are some of the best you’re ever likely to enjoy. In fact, the restaurant is renowned in Kamakura and draws diners from across Japan all year round. 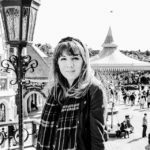 Takeru Quindici: Japan also really knows how to take the best cuisines of other nations – especially those in Europe – and adding a Japanese flair to them. Takeru Quindici is the pinnacle of this, serving a-la-carte Italian dishes, including a fantastic Margherita pizza and delicious fresh Italian coffee, cooked with entirely locally-sourced ingredients from the local Kamakura area. It gets crowded, though, especially at lunchtime. Beau Temps: Over 200 different wines make up a dazzling selection to choose from at this wonderful wine bar, but they also serve a selection of traditional French delicacies to enjoy along with your choice of wine, with their fish and vegetables locally sourced to make the freshest Japanese-made French foods. The aesthetic of this restaurant-bar is also incredibly charming, being built into a renovated old barn. Iwata Coffee: Serving pancakes that were allegedly loved by John Lennon and Yoko Ono during their many visits to the area, Iwata Coffee is one of the older establishments in Kamakura, becoming very much a part of the scenery. 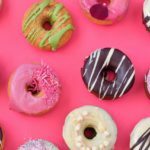 Having been around since 1948, this café provides coffee, pancakes, and other foods that have become beloved by locals and tourists alike. Delicious cakes and coffee at Iwata Coffee. Song Be Café: Vietnamese coffee is renowned for being the most inventive and uniquely-flavored the world over, and here in this historic Japanese town you can not only enjoy the best Vietnamese coffee but also a selection of authentic Vietnamese meals – including pho (Vietnamese ramen) and curry – to accompany your coffee. This is a fantastic place to eat and relax at since Vietnamese food and coffee is so focussed on maximizing both health benefits and flavor. 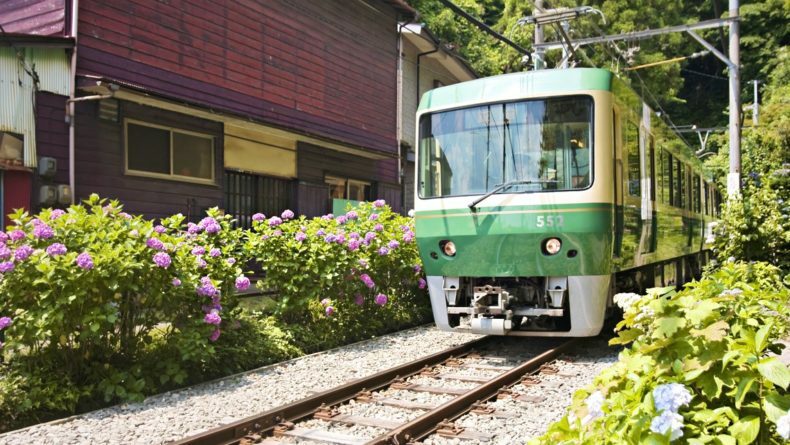 Since Kamakura rests only a little further south from Tokyo than Yokohama, the first thing to do if you’re leaving Tokyo is to ride the Tokyu-Toyoko Line which leaves from Shibuya Station, at the heart of Tokyo. The line can also be hopped onto from Musashi-Kosugi and Nakameguro – other popular large stations in Tokyo. This line will take you straight to Yokohama Station, where you must transfer to the Yokosuka Line, which will then carry you all the way south to Kamakura Station. From Kamakura Station, since the town is of a manageable size, all temples, shrines, cafes, restaurants, and shops can be reached on foot. Coming from outside of Tokyo and Yokohama, the Shinkansen train will pass through Yokohama. Take the Shinkansen to Yokohama, and make the same change to the Yokosuka Line, riding that to Kamakura Station. Odakyu Railway also offers one-day special tickets to Kamakura and Enoshima. 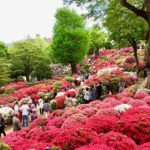 For organized tours is Kamakura, see this article.